There's a new colour out! In Scrapping All The Way's Coy Mistress Collection kit that is, and its Pink! As alway you can pick it up at either of her two stores. 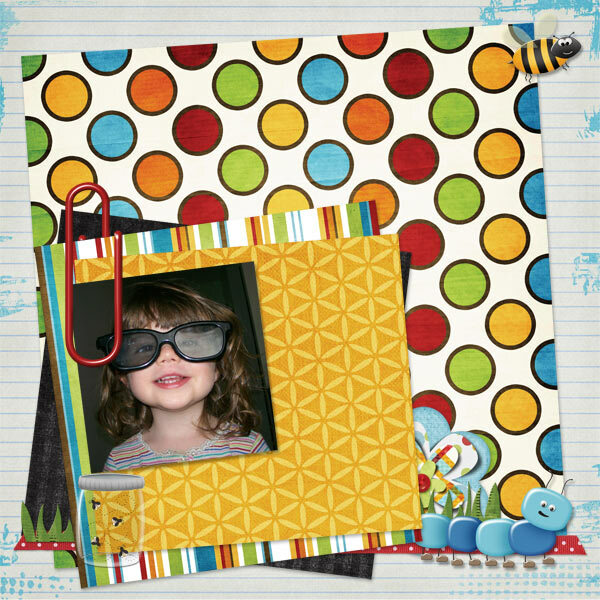 Live Snap Scrap or Misses BeeHaven. I'm on a new CT!! 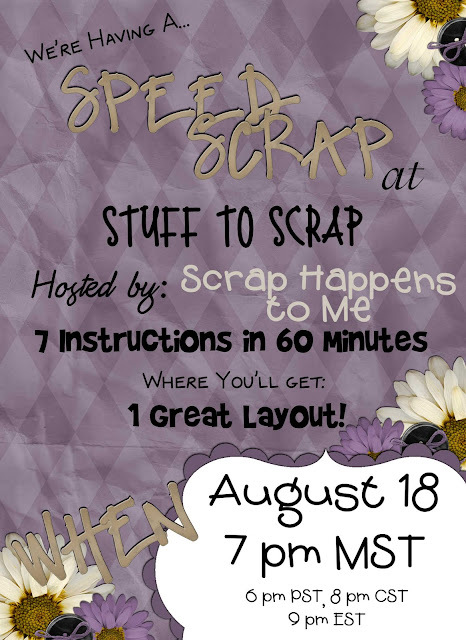 Be sure to check out this new designer she's selling at Stuff to Scrap and her name is Scrap Happen to Me! She has just released her second kit called Fresh and Funky, I just loved the colours in it. And here are my layouts, thanks for looking! 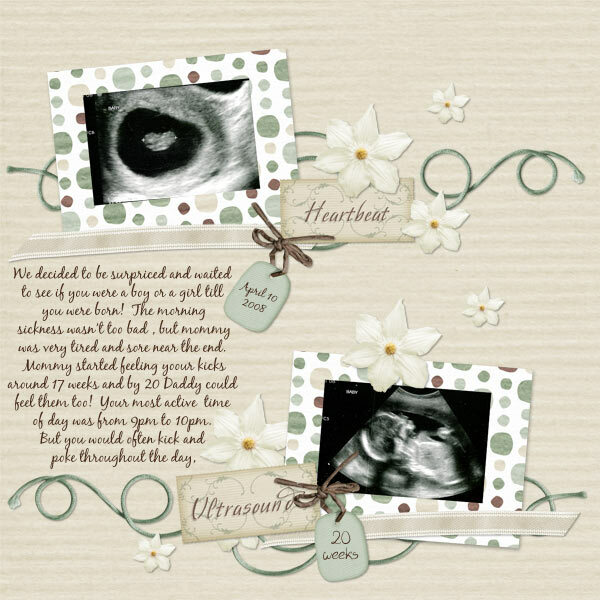 Ultrasound pics and my big belly! 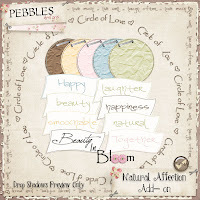 Pebbles has put out a line of kits to help capture those mommy to be moments! They come in blue, purple, pink, green, mint, yellow and teal. Check out her store here to see them! I choose green to work with. Kits are called 9 Months and counting! It's a Buggy Bug World Out There! 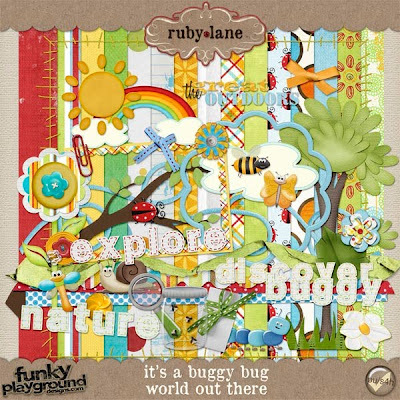 RubyLane has come out with a super cute kit to help create buggy bug pages!! 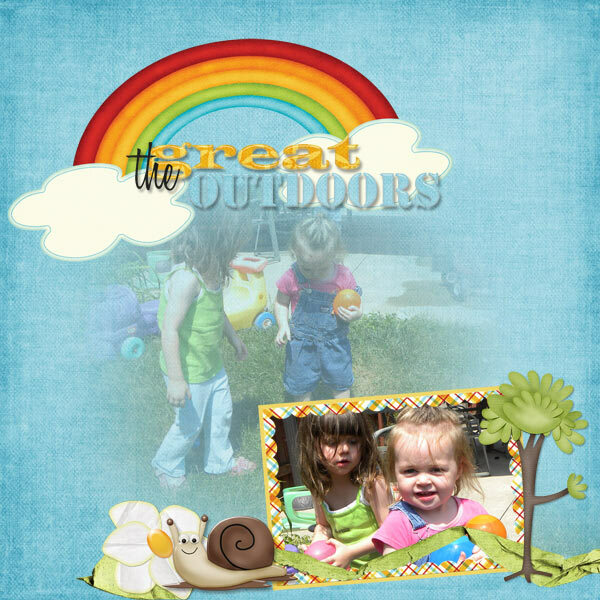 You can find it at Funky Playground designs. Here are my layouts using the kit! Thanks for looking! Don't miss out on this chance to work with TWO amazing designers! And here is the PP for playing along! 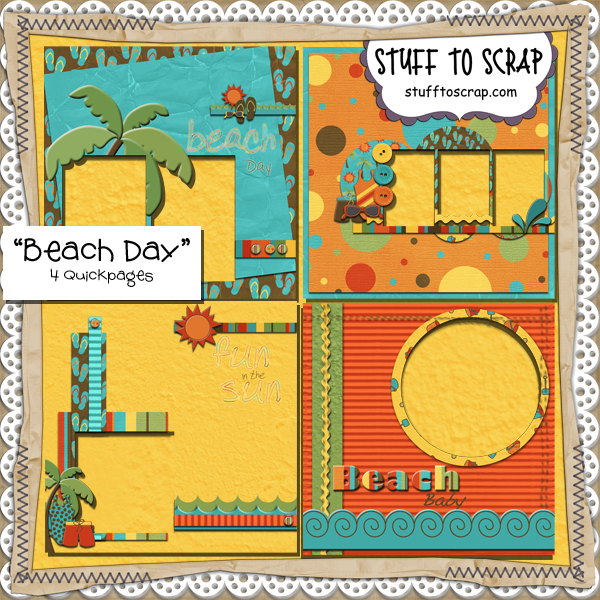 The Daily Download at SDD for the second half of August is a great, wildly themed kit by myself and Digilicious Designs! She also has a couple of add-on kits that coordinate perfectly and are a great addition this kit! 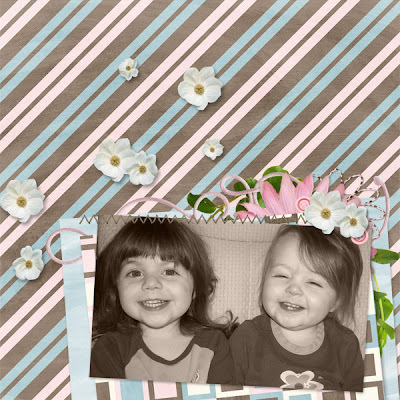 Check out her blog to see them and some CT layouts. A few days ago I posted a sneak peak where here's the kit! 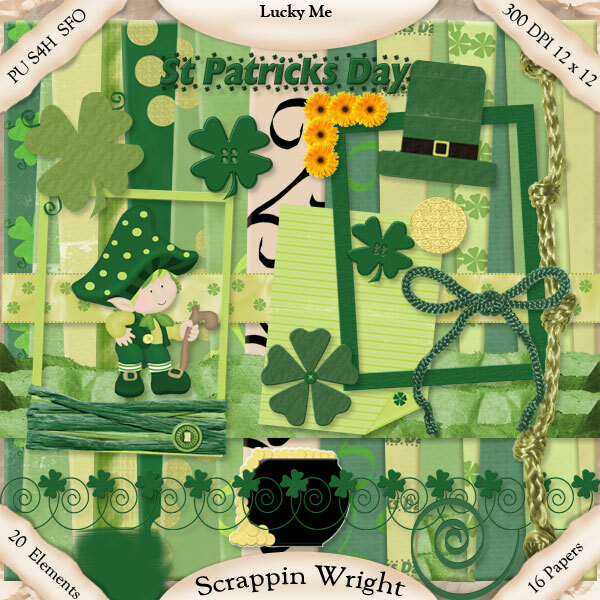 New Beginnings can be found here at Scrappity Doo Dah! I have the perfect one for you. 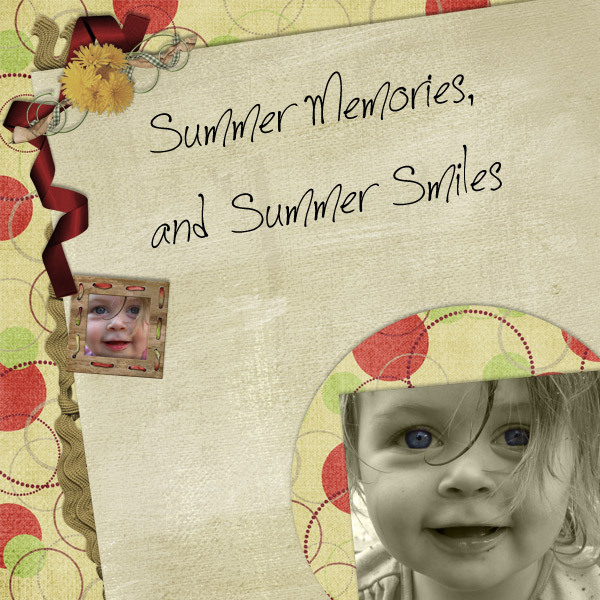 Ruby Lane has come put with a great summer kit, full of fun clolors! 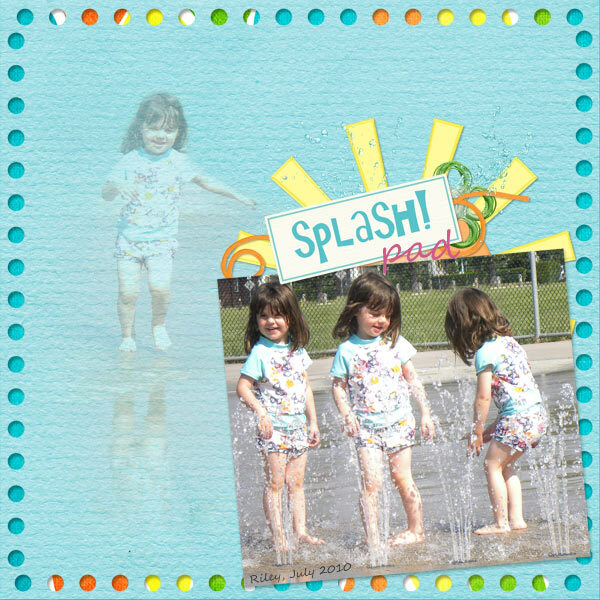 Its called H2O and you find it at Funky Playground Design. Another kit from Misses BeeHaven! 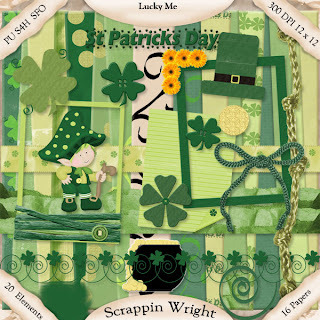 ScrappinWright has a very cute St. Patrick's Day kit in her store called Lucky Me, its full of great patterned papers and cute elements! Here's a preview, and my layouts! Patrick and his dad are planing mother day flowers for me, back in 2007. 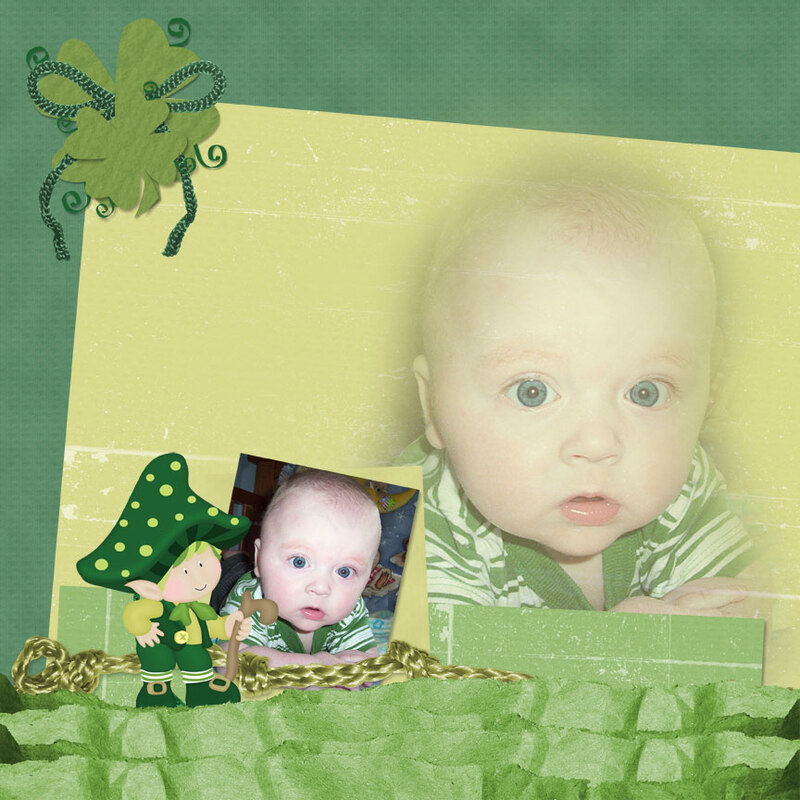 Here's one of favourite pictures of Patrick taken around St Patrick's day, He was about 3 months old. 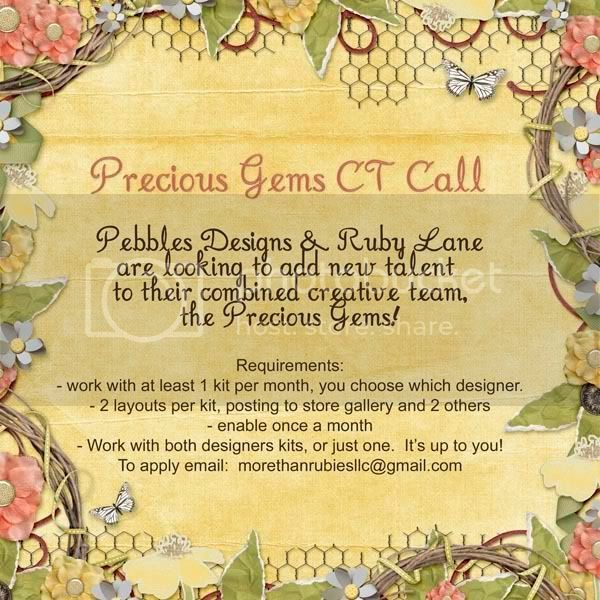 Pebbles is hosting a challenge! 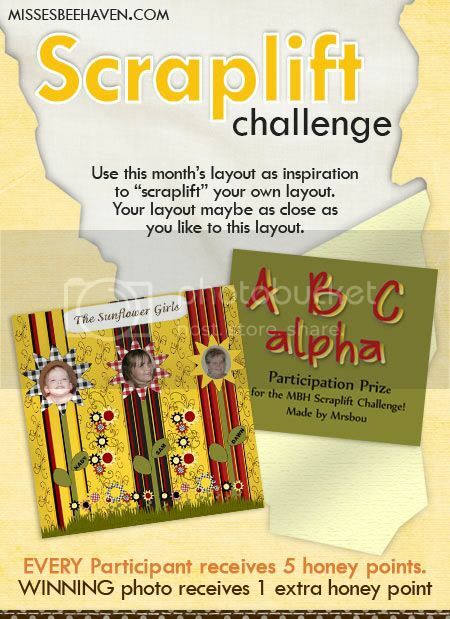 bbles is hosting the color my world challenge over at Scarppity Doo Dah! Click here to check it out! The kit she is featuring with the challege is her new kit Natural Affection and during (Aug 1 -15) the challenge it's only $1.99! She also has a great word art add on for the kit. Here are the LOs I made with it! This awesome picture of Riley was taken by my good friend Toni, Thanks for the amazing pic Toni!